Description Drive a car through narrow city streets and park it into marked parking space. Do not damage the car and complete the task within given time. Controls Use arrow keys to drive. 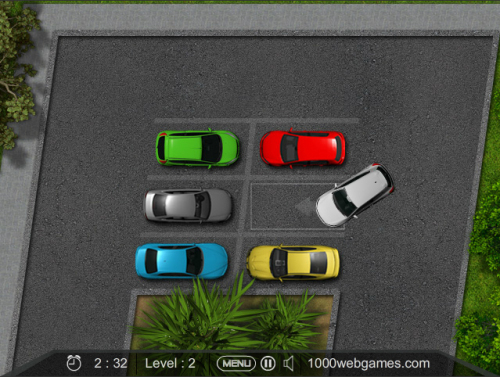 Park the car into marked parking space.